Wolfgang Porsche wants management not unions in the driving seat at VW. BERLIN -- Volkswagen Group's labor leaders should focus on staff-related matters and not get involved in other aspects of management, Wolfgang Porsche, the head of VW's controlling shareholder group, told a German news magazine. Porsche's comments to Stern magazine come a month after VW appointed a labor representative to its management board for the first time. Analysts said the move appeared aimed at securing the support of the company's powerful works council for the appointment of new CEO Herbert Diess and a far-reaching overhaul of the group's structure. But some were also concerned it could hinder VW in its efforts to cut costs and improve efficiency, as it embarks on a huge investment in electric vehicles and self-driving technology. Unions have a say in how German companies are run under the country's so-called co-determination rules, but their influence is greater at VW thanks to a deal struck after the Second World War. Labor leaders should participate in deciding staff-related matters, "but it (co-determination) should be confined to this and it should not give rise to a claim to co-management," Porsche told Stern, calling for a "separation of powers." 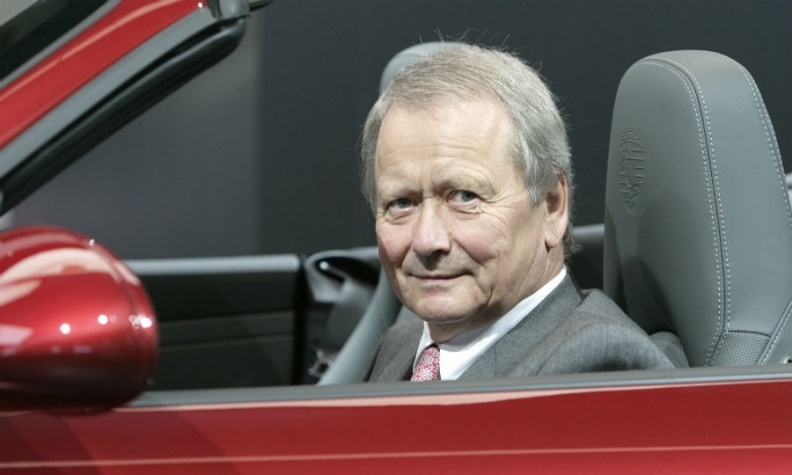 Porsche is the chairman of Porsche SE, the holding firm through which the Porsche and Piech families control the majority of VW's voting shares. Porsche also said he expected new VW boss Diess to step up the pace of reform at the group, which is still struggling to emerge from under the cloud of its 2015 emissions scandal. Before replacing Matthias Mueller as CEO, Diess repeatedly clashed with works council chief Bernd Osterloh over the implementation of a hard-fought cost-cutting program at VW's namesake brand, which Diess continues to run. Osterloh, in an interview with German newspaper Handelsblatt published on Wednesday, denied that labor leaders were running VW, saying management was responsible for corporate decisions. "And if it (management) lives up to this responsibility, takes plausible decisions and provides leadership, then we have nothing to criticize," Osterloh was quoted as saying. Together with VW's home state of Lower Saxony, labor representatives hold more than half of the 20 seats on the group's supervisory board that ratifies key decisions on investment, plant closures and executive appointments.